Migration hiring for a large BFSI Client - Wisdom IT Services. A large BFSI client with pan-India operations and a leader in investment and wealth management services. The client needed a recruitment partner to manage a large migration project as they moved several core functions from Gurgaon to Bangalore. Following the original project, Wisdom IT Services continues to act as a long-term recruitment partner, recruiting for several hundred positions across many sectors including secretarial & support services, financial services, contract and permanent project management, and accounting. management professionals for the client along with providing preemployment support. 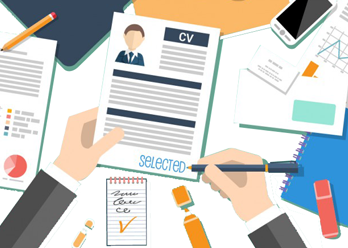 We were able to provide the right calibre of candidates for all levels of their recruitment.